ATC radio stations with multiple, simultaneously operated transmitters can be subject to unwanted cross-interference which can cause transmitters to reduce their output power. ATC radio stations with multiple, simultaneously operated transmitters can be subject to unwanted cross-interference which can cause transmitters to reduce their output power. 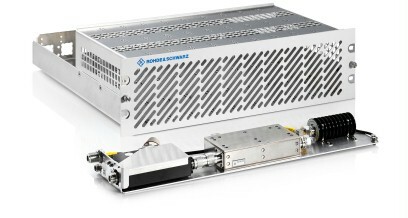 There is also a risk that signal intermodulation products will impair radiocommunications. The R&S®KR420 circulator frame and the R&S®KR420-Z1 circulator module were developed to reduce such interference. The R&S®KR420-Z1 circulator module was designed for the R&S®Series4200 radios. It consists of a VHF/UHF double circulator unit with integrated terminations and an optional VSWR meter. The module attenuates reflected signals from the antenna to the transmitter by up to 50 dB to ensure smooth radiocommunications. The actual transmit signal remains practically unattenuated. The VSWR meter monitors the voltage standing wave ratio between the antenna and the circulator. The VSWR meter allows the radio to recognize any degradation in the antenna matching or an antenna failure even though the circulator is interconnected. If the VSWR exceeds a preset value (default: VSWR > 2.0), the module sends a VSWR alarm message to the radio and the radio will display a corresponding warning. The 50 Ω termination at the antenna end can absorb power levels up to 50 W and can therefore handle cases where the full transmitter output power is reflected. 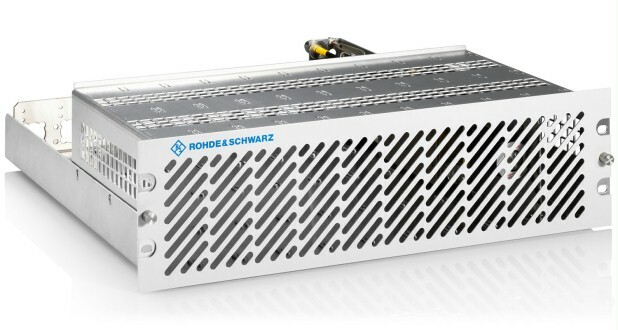 The 3 HU 19" R&S®KR420 circulator frame can accommodate up to ten circulator modules. 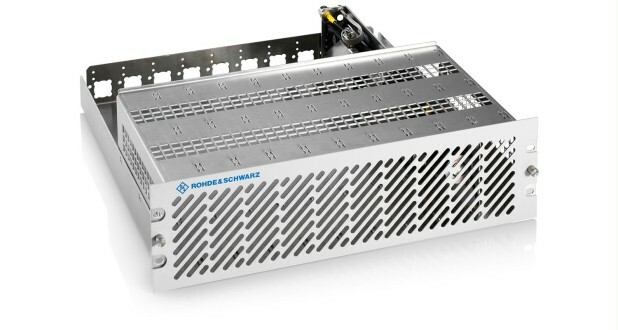 The 19" rack design allows the R&S®KR420 circulator frame to be installed together with the R&S®Series4200 radios in an R&S®KG4200 ATC system rack.